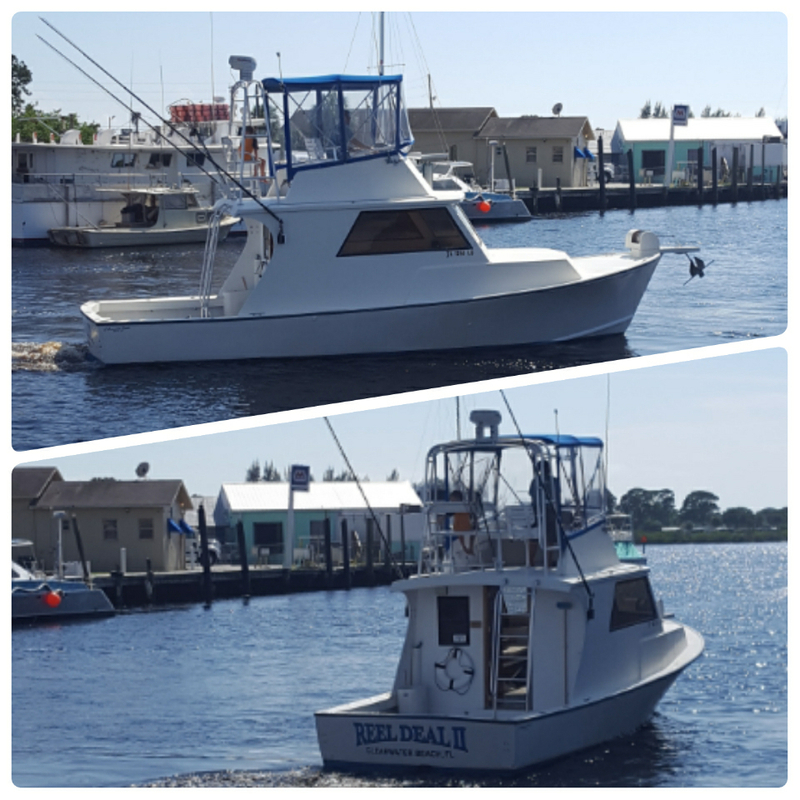 The REEL DEAL II is a 34′ Crusader sportfishing boat powered by a 450 horse-powered Cummins diesel engine. The Reel Deal II is equipped with top-of-the-line Raymarine fish-finder and radar and all US Coast Guard required safety equipment. This clean and comfortable boat has a Northern Lights generator and in the enclosed cabin there is a bathroom and plenty of seating! The back deck has a live bait well and two fish fighting chairs. 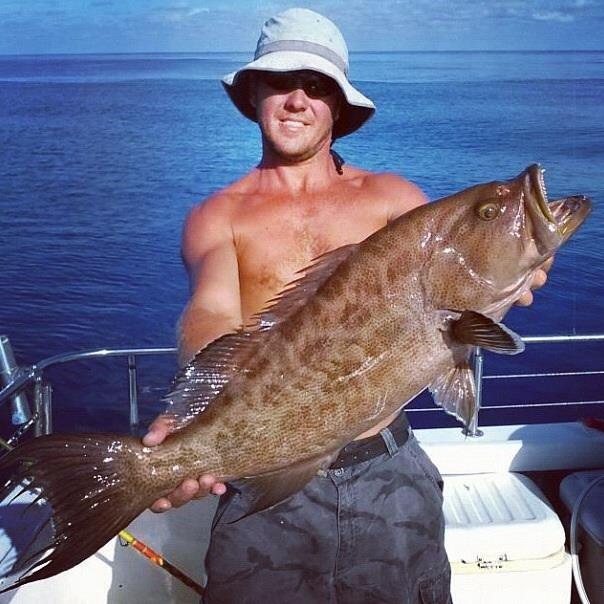 Your charter will include everything you need for a day of fishing – all licensing, bait, tackle, rods, and reels. We provide ice, coolers, and fish cleaning. All you need to bring with you is your personal food and drink (alcohol okay). 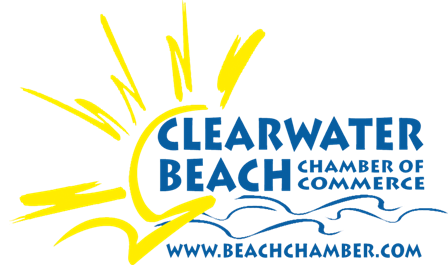 The REEL DEAL II is located at Clearwater Municipal Marina in Slip #32 (by the roundabout and Pier 60) in Clearwater Beach, Florida! Captain Steve Hunsucker was born in Painesville, Ohio in 1979. He moved with his family all around the Southeastern United States during his childhood. An avid freshwater angler as a kid, his mom always knew where he was headed after school with a fishing pole in hand. Steve got the saltwater bug when he moved to Indian Rocks Beach, Florida in 1993. 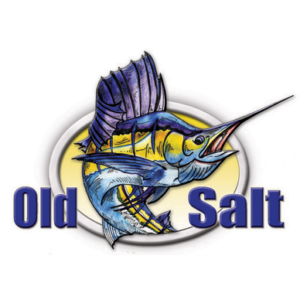 He has spent countless hours fishing both inshore waterways and offshore in the Gulf of Mexico – where his passion now lies. Steve lives in Largo, Florida with his family. 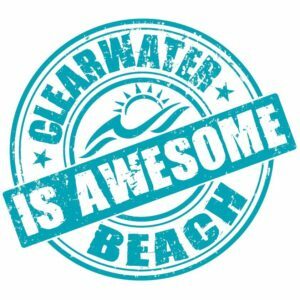 He has been a mate and captain on deep sea charters out of Clearwater Beach since 2007 and made his dream of owning his own vessel a reality in 2015 when he bought the REEL DEAL. Along with his wife Heather, Capt. 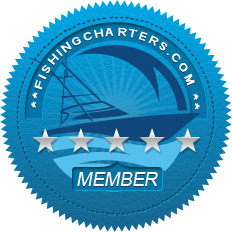 Steve owns and operates Reel Deal Sportfishing and he captains the newest vessel REEL DEAL II.